One of the best ways to make a dramatic improvement in your body and your fitness level is to participate in a challenge. Challenges offer you a chance to take a hard look at where you currently stand with your weight and conditioning, and to set a goal with an end date for making big changes and progress. 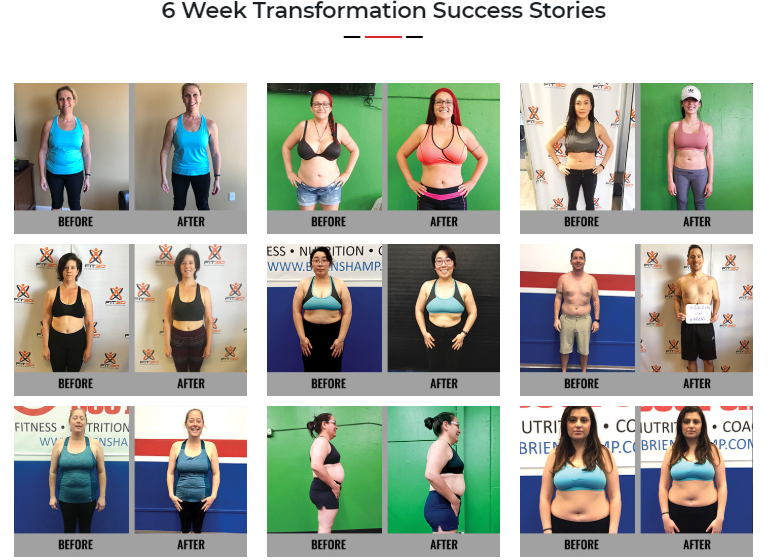 Take action by scheduling an interview here: 6 Week Transformation Challenge​​. We have a new group starting our next challenge today and we have a few spots left.